I found my new favourite high end mascara which is MUFE Smoky Lash mascara. It quickly replaced my all-time favourite Lancome Hypnose Drama. Don’t get me wrong I still like the Lancome hypnose, it is a cult classic but the smoky lash mascara gives me crazy volume which I always dig in mascaras. MUFE smoky lash mascara comes in 5 shades. I got the extra black shade. The mascara is richly pigmented and provide intense colour with one coat. 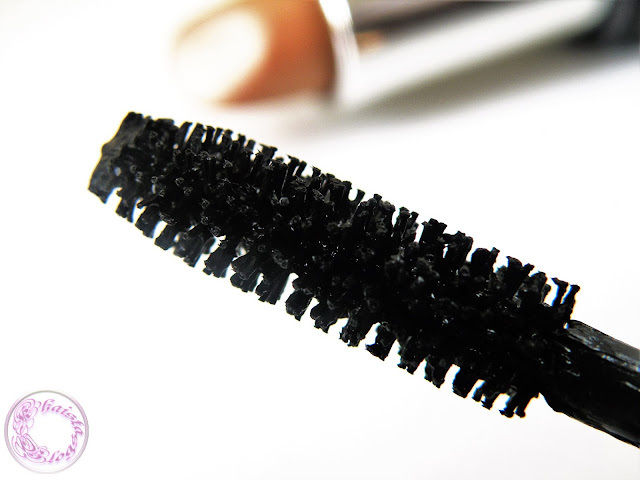 Mascara wand has a proper brush head which helps in giving the panoramic effect. I have long but fine eyelashes. And one coat of smoky lash mascara instantly adds the drama to my eyes lashes. It curls, volumize and lengthens eyelashes. It doesn't clump and hold the curls better than any other mascara I used in the past. Although it is not a water-proof formula. The reason why I absolutely adore Smoky Lash mascara the most is it doesn't flake or smudge on me at all. It also stayed put after mid-day nap. The only con which I can think off at top of my head is, that smoky lash mascara is a bit wet. To add second coat, you must wait for a little while to let the first coat slightly dry to avoid any gloop. 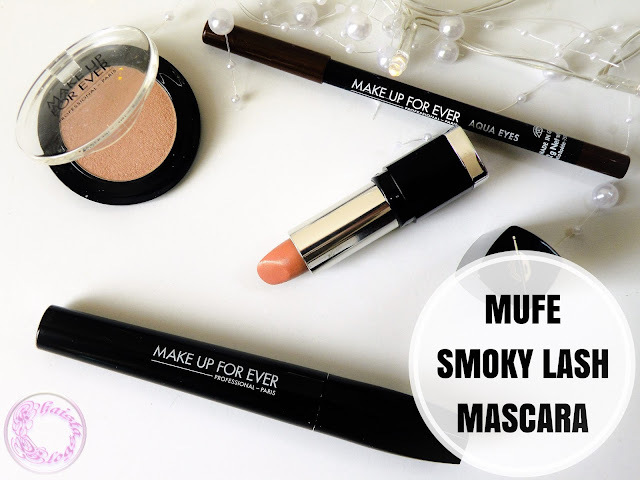 If you are looking to splurge on high end mascara, then do check MUFE Smoky lash. I believe it is one of the best high end mascara. It retails for £17 at Debenhams. 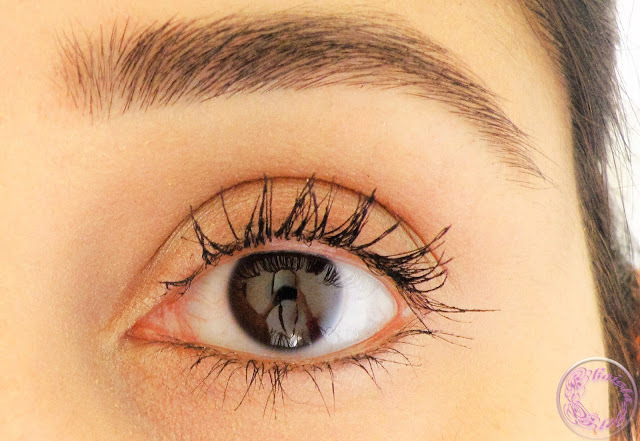 Wet mascaras are also easy to work with. Love the results. Thanks for sharing. 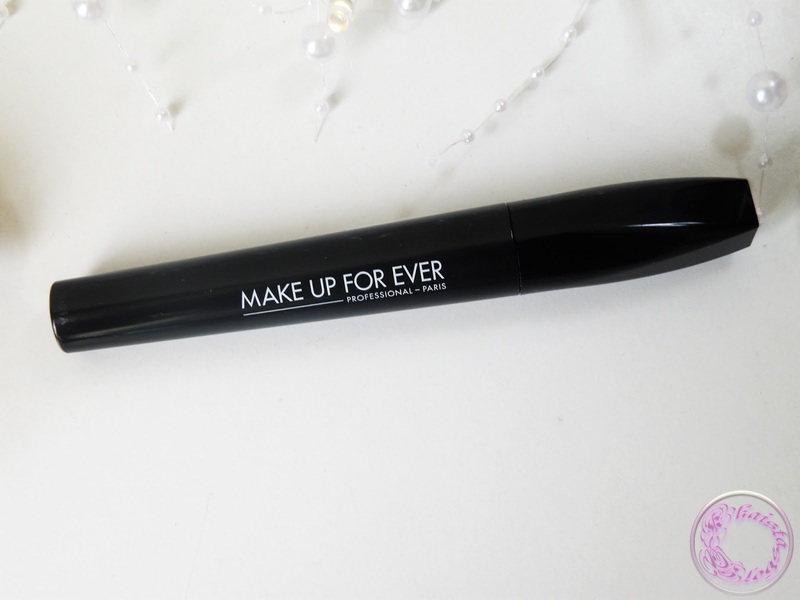 It looks mazing on you <3 Wet mascaras weigh my lashes down so I always opt for a drier one. I agree with you. I also face the same problem but This mascara has a very lilght weight formula. I liked the sound of this mascara and it looks very good too. I know how it feels to find your holy grail mascara. This one seems good, I have two favorites I have stuck with for quite a while already and they are both from Benefit Cosmetics Roller Lash and They're Real Mascaras they are a great Combo. I have tried different ones but I always come back to these two. if the clumpy results are due to naturally criss-crossing lashes, have you tried brushing them out before and after applying mascara? will that help? 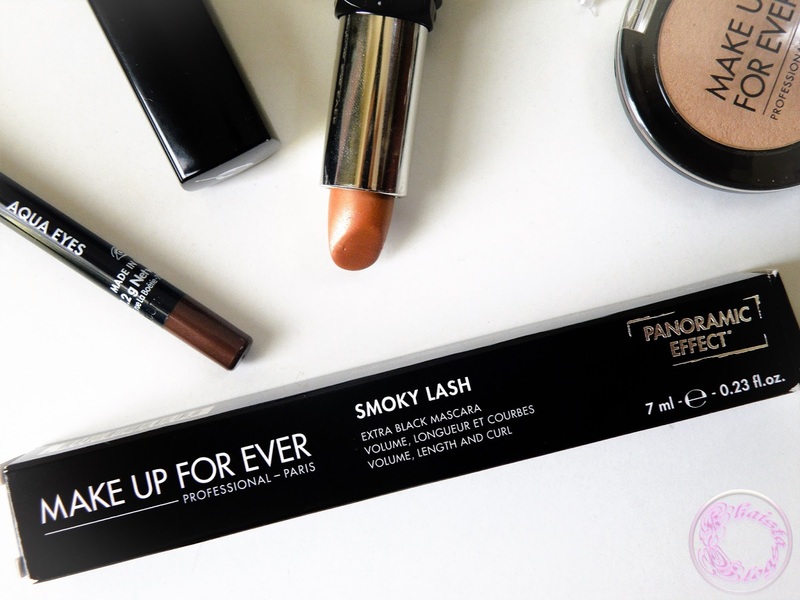 Love make up forever products and the mascara looks great on you! I dont really prefer to splurge on high end mascara because a mascara last only 3 months! But i do buy the benefit roller lash(its my fav). This mufe one sounds great though i'm a bit confused about the clump... probably gonna give it a try! Good post. I really liked your review. Wow! This product truly gives some awesome results! I love my Benefit They're Really mascara it's my absolute favourite but I've still been looking for something that competes. 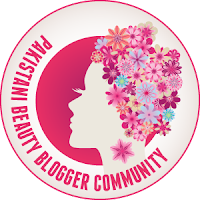 Great Post, I do love MUFA as it has some great products in store. xoxo - Chai - GIG Love - Style.. A Pastiche!